There are many phrases I like to live by, ‘Do it right’ is one of them. So when I decided to make Nanaimo bars, I searched and found the official recipe from Nanimo, British Columbia. It’s an easy, no-bake recipe, and since the first time I made them, they have been a favourite chocolate craving of my mother’s and mine. Melt first 3 ingredients in a double broiler. Add egg and stir to cook and thicken. Remove from heat and stir in crumbs, coconut, and nuts. Pour into an ungreased 8×8 inch pan, and press firmly to evenly cover the bottom. 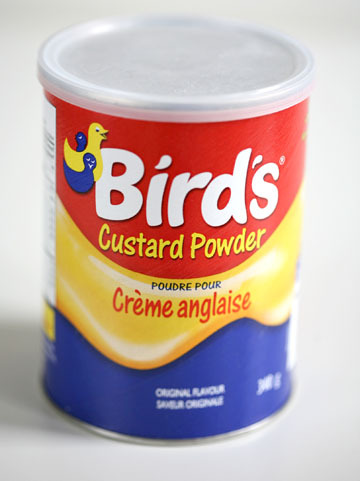 Cream butter, cream, custard powder, and icing sugar together well. Beat until light, then spread evenly over bottom layer. Melt chocolate and butter over low heat, then cool. Once cool, but still liquid, pour over second layer and chill in refrigerator. Note: They need about an hour in the fridge before they’re ready to eat (if you’re impatient like me), the longer the better though.